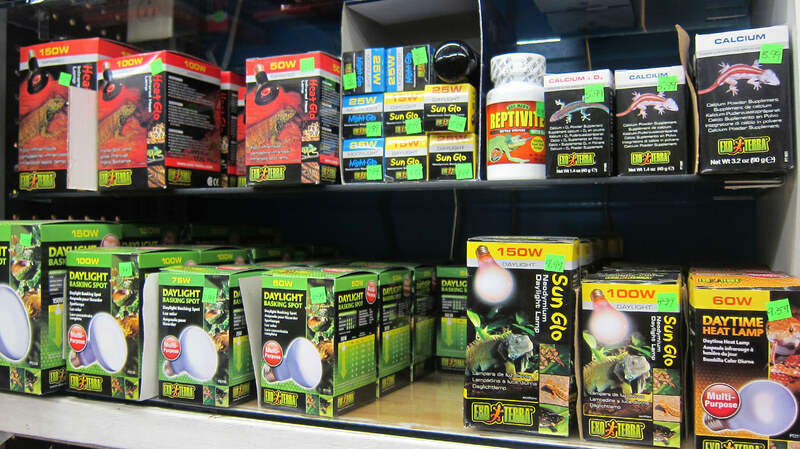 Toronto pet store offering many reptile varieties including anoles, iguanas, chameleons, turtles, bearded dragons, skinks, frogs, salamanders, and snakes. 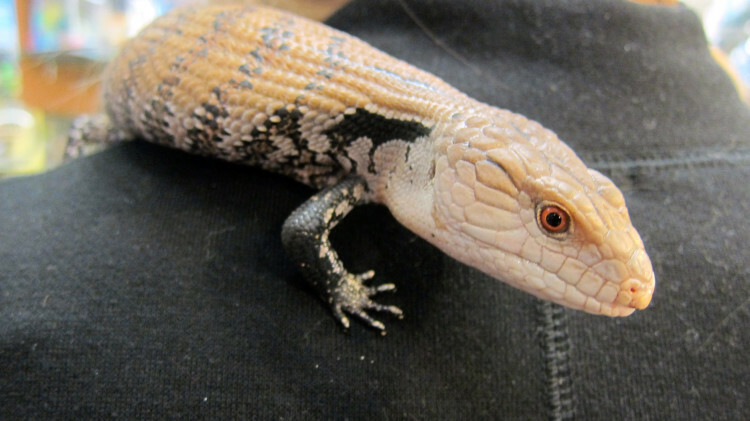 Reptiles have made great inroads into the North American society as very desirable pets and for good reason. 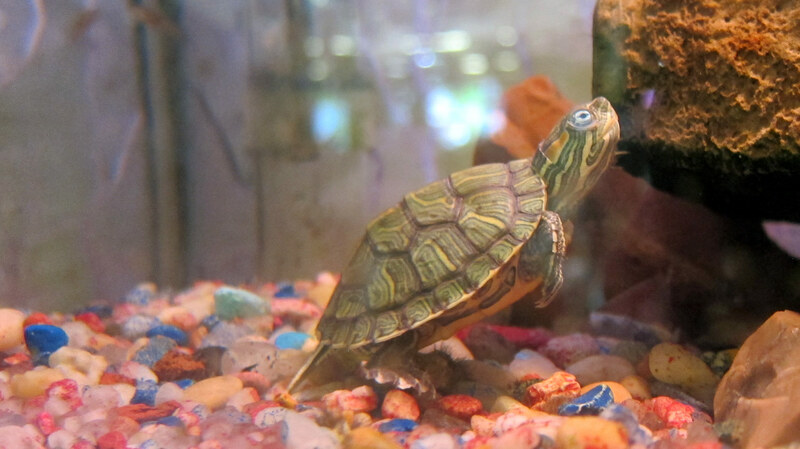 They are easy to take care of, require minimal care, are quiet and a source of conversation. They are generally easy-to-handle, and they don’t require a lot of space. They also don’t have any fur or feathers to vacuum! 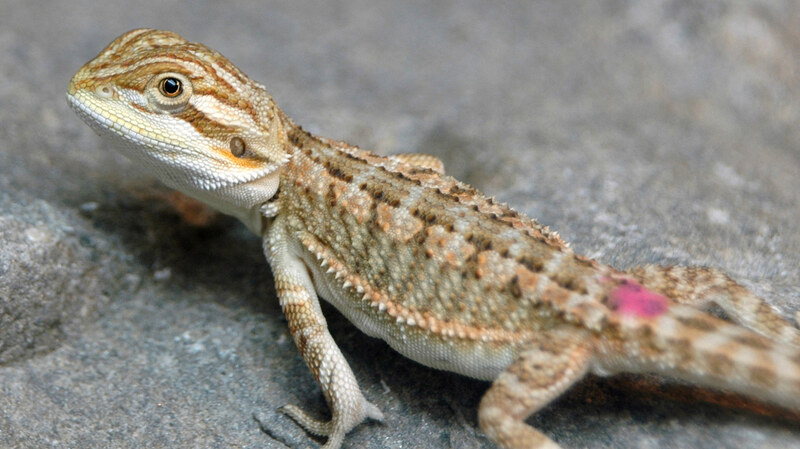 We carry an assortment of the following reptiles: anoles, iguanas, chameleons, turtles, bearded dragons and skinks, as well as amphibians such as salamanders. 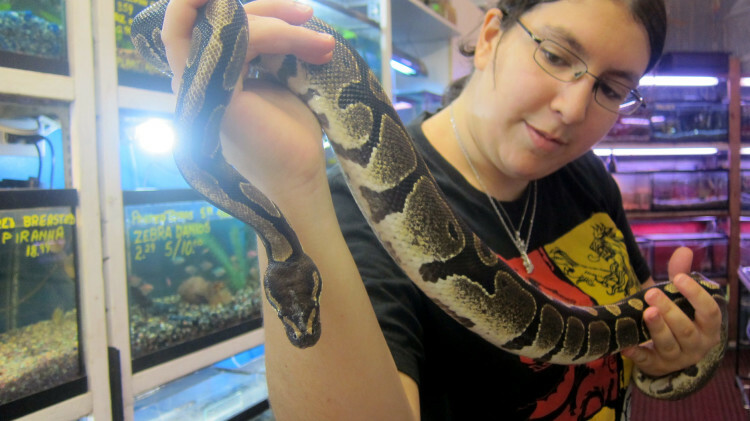 Marta’s also carries a wide selection of snakes, including ball pythons, California kings, corn snakes and boas. 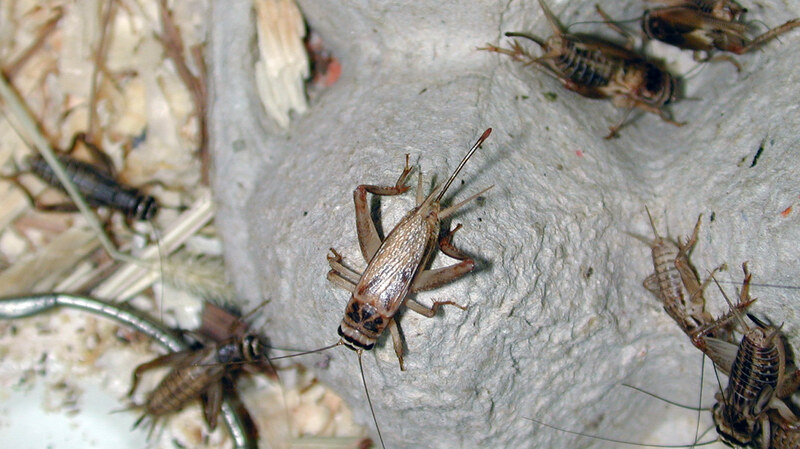 Our stock is always evolving, so if you’re looking for something unusual, call us and ask. We also carry cages, tanks, screen tops, heat lamps, heating pads, dried food, climbing gear, driftwood, substrates such as bark, coconut husks, sand and repti-sand, thermometers and live food.